Candicci’s Restaurant and Bar are making changes! Bob Candice is at it again! He is making more changes that will enhance your fine dining experience by enhancing the atmosphere at Candicci’s Restaurant and Bar. 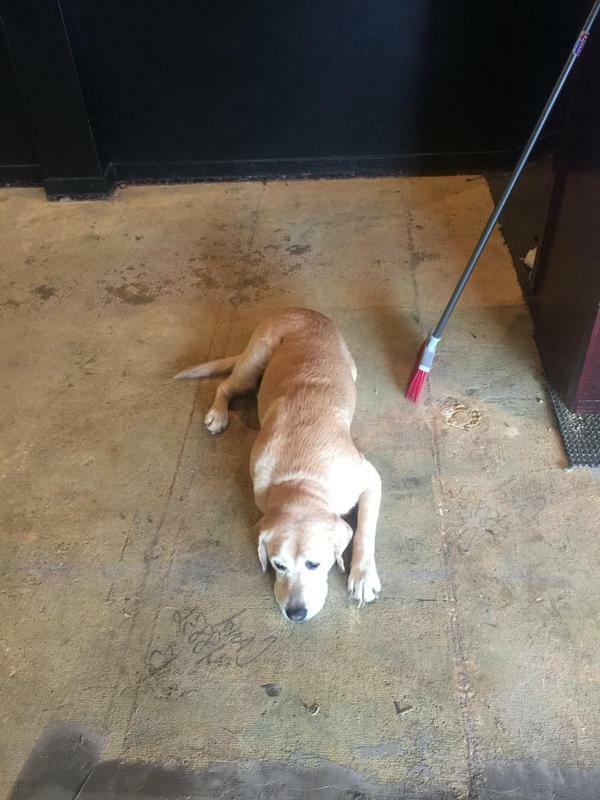 Our project supervisor, Cain, is present to make certain that we open on-time, on-budget and most importantly that we continue to provide top-rated cuisines and drinks for your dining pleasure. Cain already finds the new atmosphere comfortable and relaxing – we hope you will too. We were closed yesterday and will be closed today (Sept 8th) for cleaning and remodeling. However, we will re-open tomorrow (Wednesday, Sept 9th) to celebrate the soft re-opening and most importantly, Bob’s 39th birthday! Party on the Patio is on starting at 6:30 with live music and a special menu created by Chef Rodney. Bob promises that this party will be the top event of the 2015 summer. If you haven’t been to one of their Party on the Patio events, you don’t know what you are missing. If you haven’t been to one, this is the one to make sure you attend. The changes are a thorough cleaning, new floor in the dining area and more to be announced at the event tomorrow night. 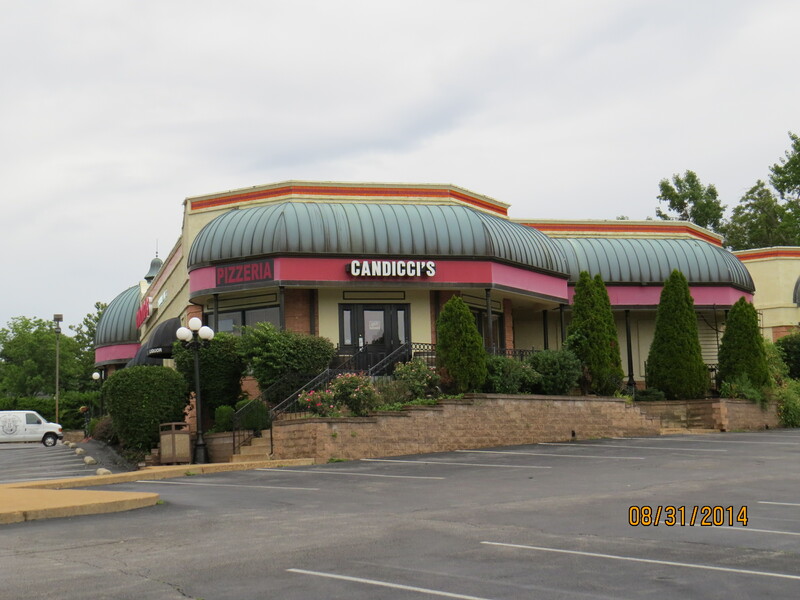 Candicci’s Restaurant and Bar has been serving fine Italian cuisines to the St Louis area for more than 35 years. We continue to do it better and to be the best! We recommend that you make reservations for the event tomorrow night to assure your seat. Call 636-220-8989. Posted by WebTech Group. A website design and SEO firm. 15 lb Porthouse Steak – sliced per order off the bone! Roasted over oak & pecan with Chianti Demi Glaze. Buffet is by reservation only! Happy Hour All Night Long! Full Appetizer/Dinner Menu is Available.